If you cannot explain it simply, you do not understand it well enough! A lot of times when I describe something in a simple manner, I am ignored. Some say that over-simplification could be the issue. And for several others, it appears that I am missing something or keeping some information out. Maybe yes, I am distilling that information because it may not be relevant or less relevant, or perhaps it was there for diverting you from thinking clearly, so I am omitting it. Maybe that information was nothing but a distraction. Or could it be that I am genuinely trying to convey the message instead of blocking it from being understood? I take significant joy in making things as simple as possible. It takes the least amount of efforts or sometimes none to complicate something. Translating something of a complex nature into a simplified and understandable form takes just the opposite — significant efforts and mastery. It is quite an older and reviled tactic —if you cannot convince someone then confuse them. Sometimes, people do it without even realizing that they are following it. We often do not realize how extraneous information could delay the decision-making process. Or worse, it can simply throw the decision-making off the track, far from where it should have been. The worst part is when it nudges towards subpar decisions. We know the statistical fact that additional variables (confounding or not) in decision-making not only make it error-prone but also quite taxing for the decision makers. Clarity of mind and thinking clearly can help in making quicker decisions and would also support rationalization later on. How is this important for new and emerging technologies? Glad you asked. Whether it is traditional automation or a sophisticated AI program, all of these essentially do make decisions. And just like humans, more inputs mean more resources would be consumed and higher chances of errors and thereby lesser accuracy. If it is a simple line or curve fitting algorithm, just a couple of points do not help. Similarly, a thousand points are also over-killing. There is an optimal limit at which maximum efficiency is achieved. We need to get to that point without wasting a lot of resources or time and that is where simplification becomes relevant. As much as we do that for machine learning and computer algorithms, we should do the same for real-life decision making too. Simplification is also relevant from the audit perspective. By audit, I am not meaning a formal audit but the review of the work in general. If the work is not simple, the review can be misguided and may not yield results. Simplicity helps in retrospection process too. “Simple can be harder than complex. You have to work hard to get your thinking clean to make it simple. But it’s worth it in the end, because once you get there, you can move mountains.” — Steve Jobs. How it affects what we do? Have you ever used a microwave oven? Of course, you have, who am I asking! Now think, how do you use it? How many buttons and features provided with the microwave you have used so far? How many of us use it only for reheating or defrosting food and regularly use 30-second or 1-minute timer? Yet, there are at least 15 odd buttons on the appliance and circa 25 features/functions. Does it feel like appliance makers may have missed the simplicity class? How many features of your smartphone do you use? Compare that with how many it has. You will be awfully surprised by the answer. And still, there are multi-widget apps, things, software and other stuff in the market that tries to offer more and more of vanity. How do you take a data-heavy and jam-packed presentation slides? How comfortable are you in reading a performance score-card that has about 100 metrics and a dozen pages of commentary to explain them? How do you perceive long-winded rambling in proposals sent to you? If these things bring you some level of genuine discomfort — you are not alone. Complicated things wear us out. They affect us, everyone in-fact. These things consume us and blur our vision to see the important and obvious. That, in turn, leads to significant waste in achieving efficient and positive results. Then why do we complicate things? People have different objectives and agendas when explaining the matter and simplifying the message, or not doing so. 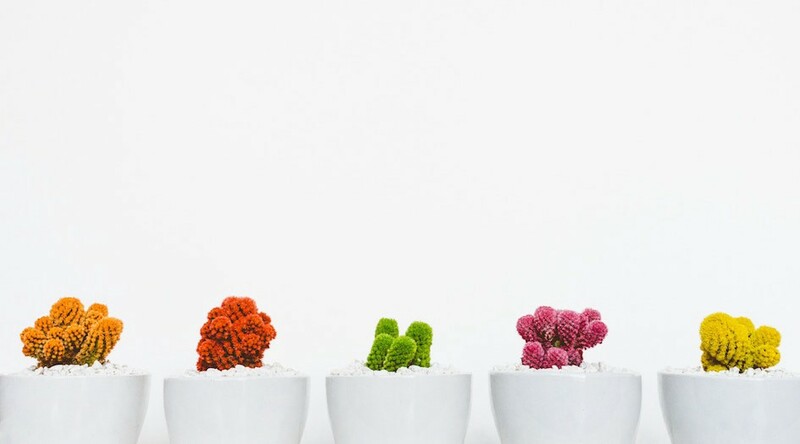 Many sellers or vendors thrive by complicating things. Because, when things are complicated, people tend to go by their suggestions, which often favour their own gain in the process. 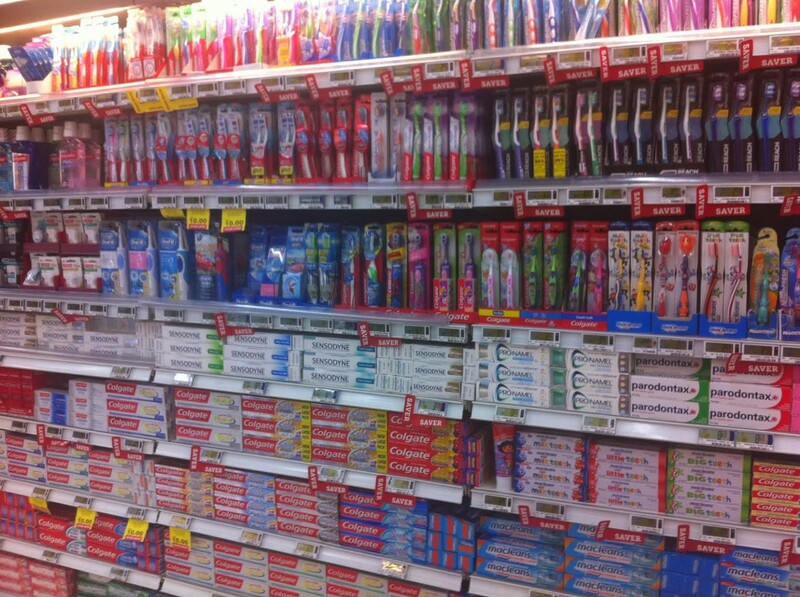 Buying simple thing like a toothpaste seems like a big decision-making task! Politicians, on the other hand, complicate things, just so that people would eventually give up and simply rely on whatever they are saying. It also sometimes helps them to build a positive image that they are doing all the heavy lifting to help citizens. Look at the subscription plans by several telecom companies as well as cloud-compute vendors like AWS and Google. Do they look simple to you? There are various anti-thesis to what I am saying here. Complex problems need complex solutions — is one such argument. As we progress towards an emerging future, where AI driven work will be commonplace, several jobs would be displaced. Most of the jobs that would be displaced are the ones, which are repetitive and straight-forward in nature. The things that do not need human intervention or explanation are classic candidates for automation. With simpler jobs getting automated, the complexity would still remain for humans to explain and artfully simplify. If we cannot remove clutter and maintain simplicity in our lives, we will only waste more time. If we lose the art of simplification too, what would we do? About the Author: I am Anand and I love solving meaningful problems in smarter ways, at scale, and with the entrepreneurial mindset. I believe that technology is not a panacea; it rather takes the right combination of people, process, technology, and timing to achieve the best results. I help businesses to improve key business metrics with the help of emerging technologies. Sane and sensible adoption of technology remains my area of focus.